We shot this timelapse of the Milky Way as it rose in the east from a spot off the Esperanza road. It’s only accessible with a 4×4 and care but the view is fantastic. 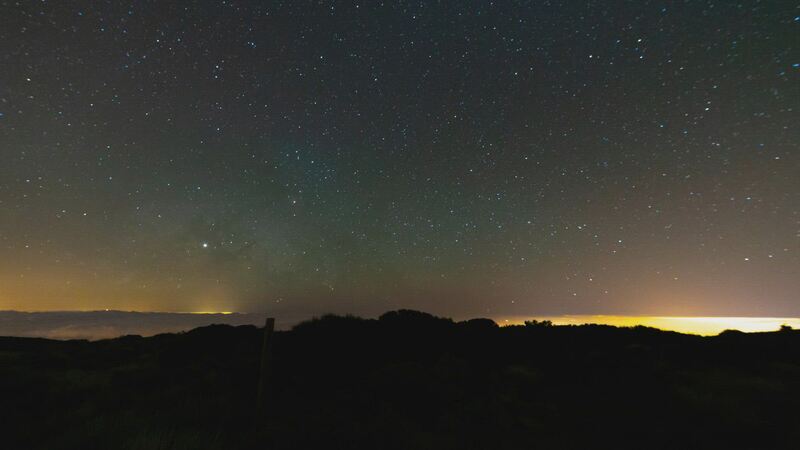 The lights of Gran Canaria can be seen in the left half of the frame and the glow to the right … Continue reading "Milky Way movie"